So excited by our new Collab Brewdog vs Goutte d’Or. A dream came true with this Export Stout infused with Rooibos Tea. A bridge between UK and Africa with Goutte d’Or / France right in the middle ! 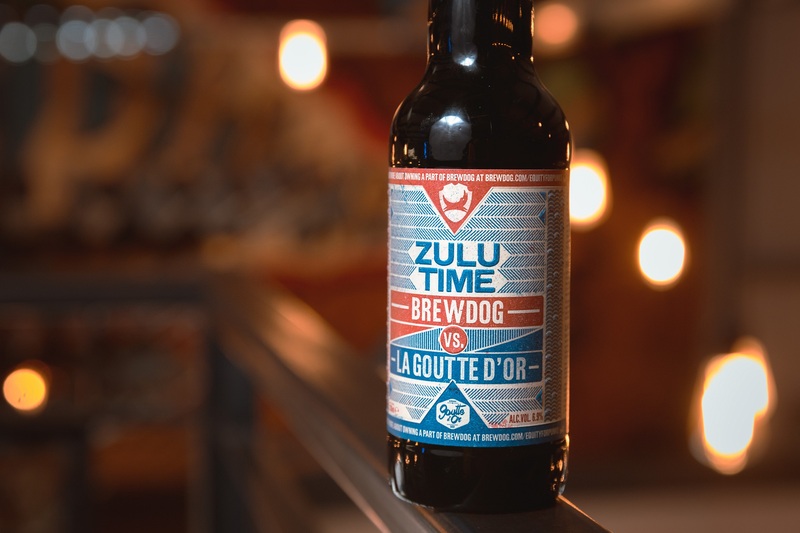 Share the post "It’s Zulu Time !"